Volunteers and Trustees laying a water-pipe at the Young Muslim Children’s Home in Garissa. The YMA has been serving the people of Kenya for over 50 years. Its humble beginnings were focussed on Nairobi and through necessity, the YMA expanded to Garissa and the North-Eastern Province. Through God’s grace it has gone on to cover most of Kenya. Eleven individuals, under the leadership of Dr. Hashim Kassamali, met to register the YMA charity on 16th July 1964. The intention was to simply establish a charity which would allow people to utilise their Zakat on deprived youth in the poorest areas. These individuals would travel on their own expenses across undeveloped trails to Garissa, even during periods of unrest and danger. It was in this manner that they were introduced to over 100 orphans whom they immediately started to provide support to. Knowing that just food aid was only a temporary solution, these founding members of the YMA quickly decided that a more effective and long-term solution was needed: an orphanage and education centre. Much of the YMA’s enduring efforts can be traced to these founding members who remained committed throughout the YMA’s growth. 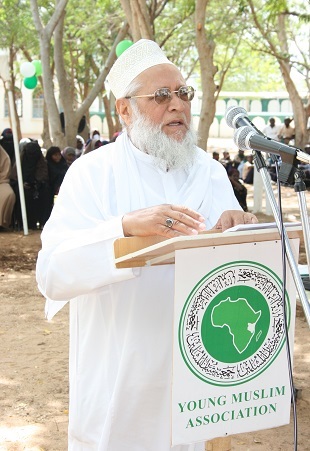 Shaykh Moti-ur-Rasool has been in charge of the Orphanage for almost 50 years. Additionally, in 1972, when the needs of the area was placed in front of him, Shaykh Moti-ur-Rasool accepted the invitation to leave home and all behind him and dedicate his life to the orphanage from when it was nothing more than a few mud huts. 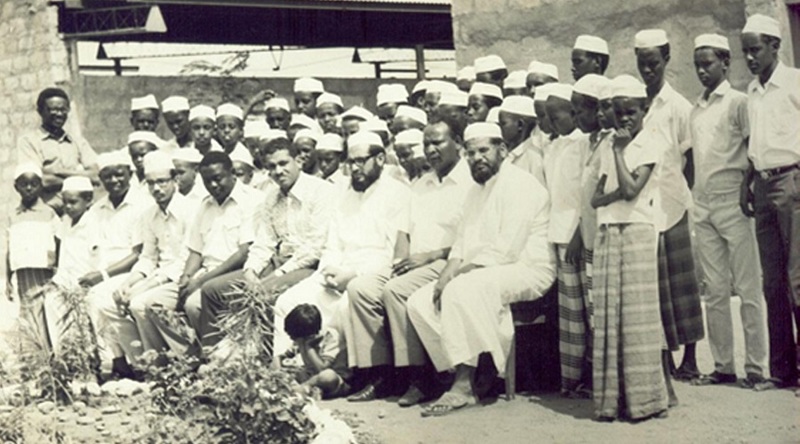 It has been almost 50 years since the Shaykh moved to Kenya and despite old age, the Shaykh is still striving to serve the orphanage and the Ummah as best he can. To continue the great work done by those before us, the YMA is dedicated to continue to serve the growing needs of the Ummah. It is with these thoughts that the YMA’s focus is not only on helping people, but laying down the infrastructure to ensure that help continues to be there for them for years to come. 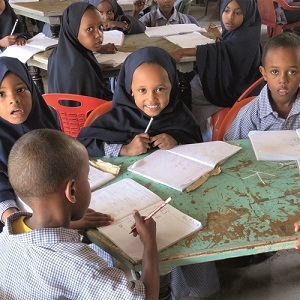 The YMA is achieving this through dedicated endowment projects which continue to supply the charity with funds that will allow the sponsorship of orphans for many years to come.